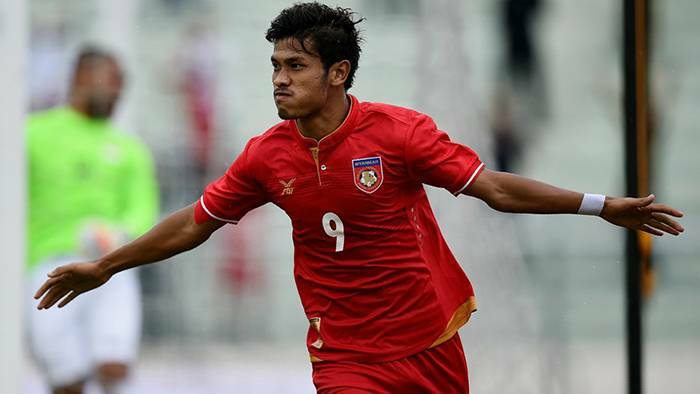 Myanmar midfielder Aung Kyaw Naing has joined Nara United in Thai League 3 for ASEAN quota, as reported by Thailand news outlet Buaksib on Thursday. Aung started his career with Nay Pyi Taw FC, where he won the MFF Young Player of the Year award in 2013 season. 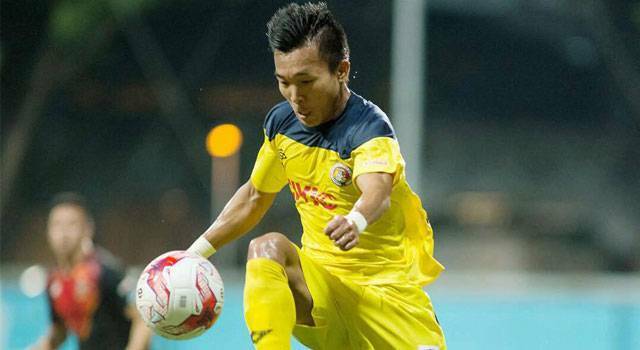 In February 2017, the 23-year-old moved to S.League side Balestier Khalsa alongside his compatriots Nanda Lin Kyaw Chit and Kyaw Zayar Win. In his international career, Aung was included in the squad of the Myanmar U-23 team that won the silver medal in the 2015 Southeast Asian Games.